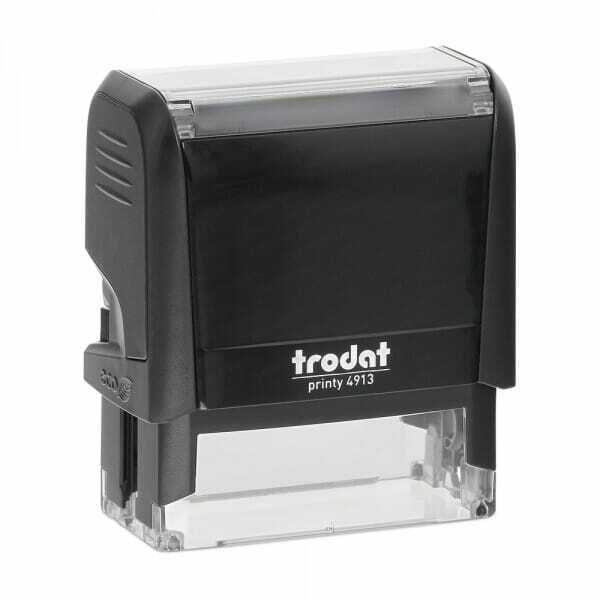 Quickly and effectively leave your signature on legal documents, ensuring legibility and authenticity; with this lightweight hand stamp, built to a high quality finish. The black, sleek design fits well in the professional environment, offering the chance to offer crisp, clean impressions everytime. Simply upload your signature as an image, and we can recreate this on a stamp. The quick, easy and convenient way to sign papers or documents. Customer evaluation for "Signature Stamp Medium"